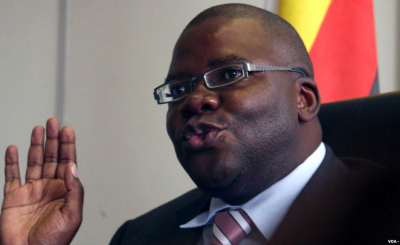 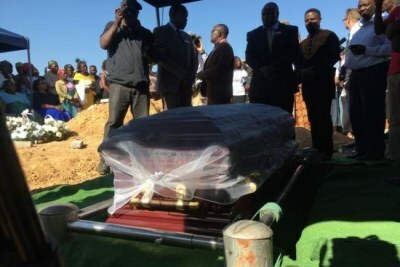 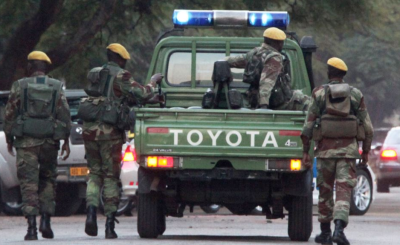 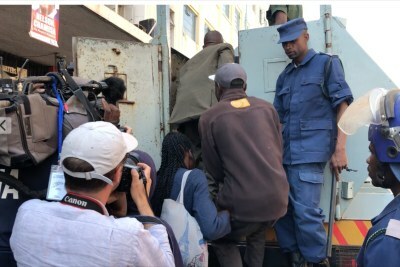 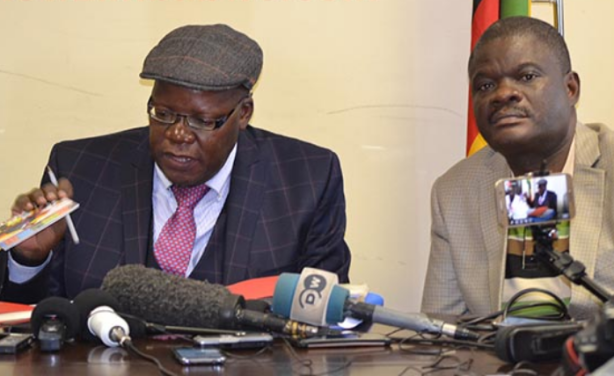 Top opposition MDC Alliance officials Tendai Biti, Morgan Komichi and seven others have been accused of inciting the deadly post-election violence that rocked Harare. 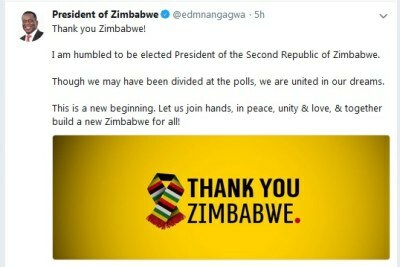 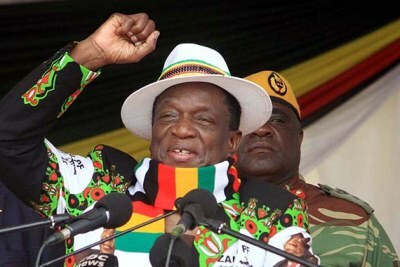 The opposition has dismissed President Emmerson Mnangagwa's victory as fraudulent and is preparing to challenge the results in court. 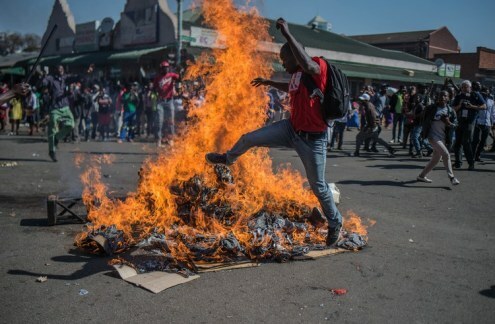 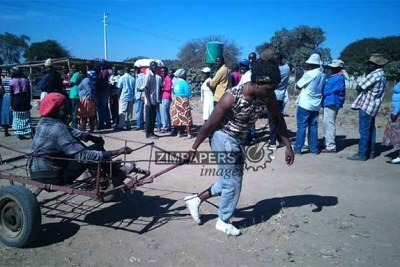 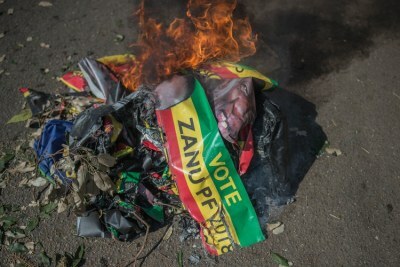 MDC Alliance supporters protested in Harare after the electoral commission announced that Zimbabwe’s ruling party had won a majority of seats in Parliament. 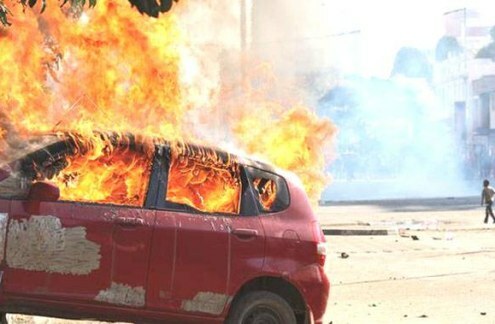 A torched vehicle near the Simon Vengai Muzenda Street bus terminus (formerly Fourth Street) at Zanu-PF Harare Provincial offices.